Hello Bmw2466, Thanks for your question! 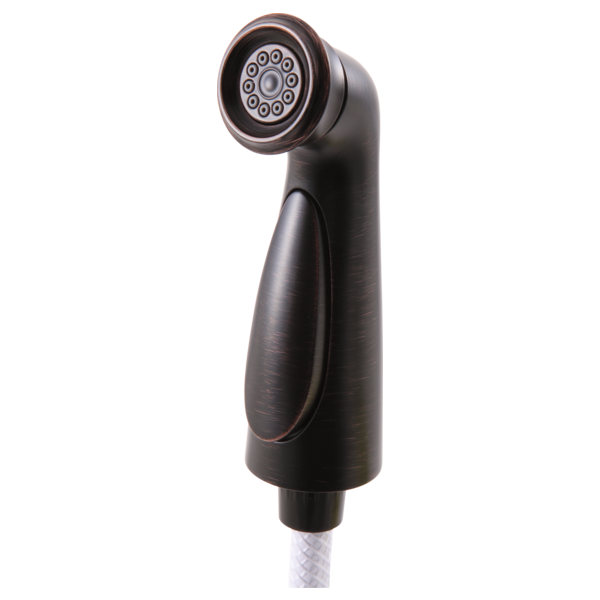 The RP72751AR includes the side sprayer and hose assembly. It does not come with the mounting for the side sprayer. I hope this helps!